We can’t really appreciate the Good News unless we realised the horror of the bad news. 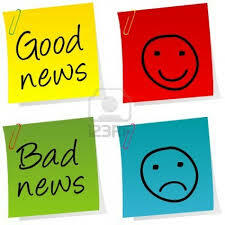 So what is the bad news? Paul describes this by explaining to us that we are under the dominion of darkness (Ephesians 6:12ff). What Paul refers to here is the hierarchy of angelic powers (principalities and powers) which had been given authority over different areas of creation and society and have rebelled and started using their power against all that God stands for. This is very much like us, who were made in God’s image and given authority to rule and be caretakers of creation. Thus, what we say and do has impact on all of creation and on society as we were given authority over it. When we pray “your will be done on earth as it is in heaven” we are submitting our authority to God’s authority. However, we are all free agents and can chose to go against God’s will (as we so often do) and carry out our own will or even demonic will (influenced by the principalities and powers). 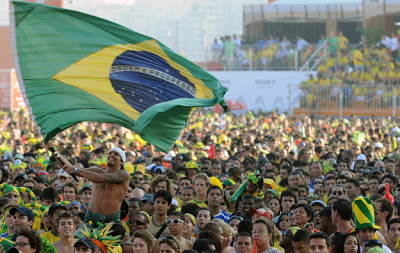 There are destructive forces at work around the world which seek to corrupt it and move us all away from God. (1 John 5:19) – this is the bad news! In our recent Consultation on anti-human trafficking we recognised that we have all been trafficked (tricked, seduced and lied to) into the kingdom of darkness. We don’t like to consider the reality of this teaching in our modern day world. Ephesians 2:1ff states the shocking bad news that we are dead in our transgressions and sins when we followed the ways of the world…. 1 John 2:2 – He is the atoning sacrifice for our sins, and not only for ours but for the sins of the whole world. 2 Peter 3:9 - … not wanting anyone to perish, but everyone to come to repentance. God loves the whole world, each and every person in it and wants all to come to a saving knowledge of him. Yet as much as he longs for that and continually reveals himself to the world, he does not coerce us into choosing him, nor does he force us to follow him obediently. We have to make that choice ourselves. We can yield to his will or suppress it. Amazingly he will give us the power to resist evil and the grace to yield; but we need to submit. The Good News is that as we yield God rescues us out of darkness and moves us into a new Kingdom – we have been relocated!! This new Kingdom is one of freedom, grace, forgiveness, confidence, life, equality; one of liberation and restoration; one of hope and joy; one of peace and reconciliation. What does this mean when we see our world struggling through all sorts of conflicts and sufferings? We are called to manifest the amazing Good News of the new Kingdom in the midst of the not yet so that people will see and hunger for this new citizenship. We reflect Christ so that they may taste and feel the love of God through our lives engaging with them. To really impact the crisis situations in the world we need an integrated response so as to reflect the Kingdom at every level and in every aspect. Lord, we long for true Shalom to be seen, felt and lived in our world – we pray that you will enable us to be more united and to individually and corporately reflect the Good News to all around us. As we pray through this prayer focus, we call on you to set people free from the conflicts in their land, to restore peace and to heal disease. 5) The families of the ones fallen in the accident. For comfort, for peace and for wisdom in such a difficult time. 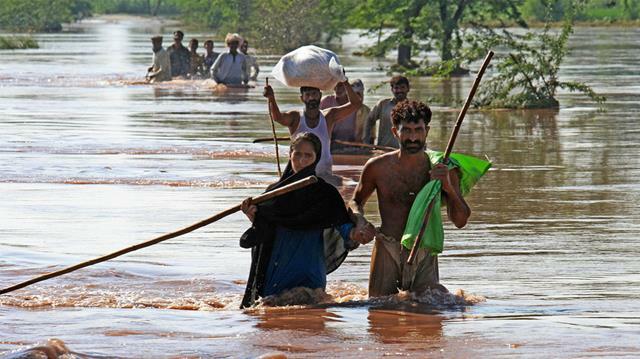 Severe flooding has affected large portions of the Pakistani provinces of Punjab and Sindh, as well as large areas in Northern India. Hundreds of thousands of people have been affected through damage to property and infrastructure, with many towns and villages still experiencing isolation from flood waters which are yet to recede. Almost 500 lives have been lost in this recent disaster caused by heavy and late monsoonal downpours, overflowing rivers and associated landslides. - Unity and cooperation between government and community organisations working to respond to this disaster. 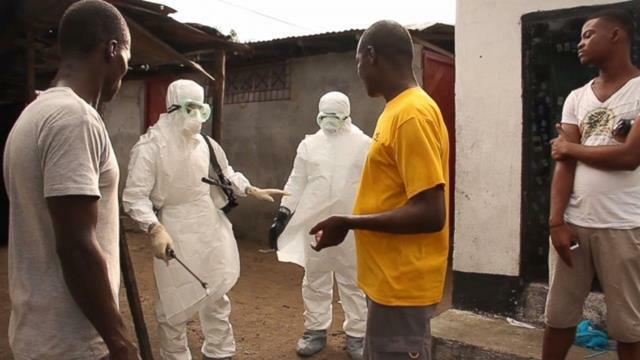 The Ebola epidemic which is critically impacting upon Sierra Leone, Guinea, Liberia and Nigeria has infected over 5,300 people, with 2,600 people having been fatally affected to date. Lack of health infrastructure and community education are adding to the challenge of controlling this crisis situation. The United States has just this week responded to calls to increase its intervention; committing to send more equipment, resources and military personal to aid in the management of the crisis. The epidemic is placing immense pressure on communities and society in these nations as they are forced to radially adjust their lifestyle in response to the threat posed by the epidemic. - For a cease to the spread of this epidemic and for the return of social order and security in those countries who are affected. The Micah Network Africa Regional Consultation took place in Livingstone, Zambia from September 8th - 12th. This was a challenging and encouraging time of sharing and learning as individuals representing organisations from all around Africa came together to explore Integral Mission and Freedom: an integrated response to the injustices of human trafficking and gender-based violence. 17 October is International Anti-Poverty Day. This year, Micah Challenge will use this day to launch a weekend of prayer, or “Prayer for the Poor Weekend”, between 17-19 October. The principle is very simple: we are asking for you to host a prayer vigil and a special Sunday service turned towards intercession for the poor. The fight against poverty and corruption is more of a spiritual combat than a hand-to-hand struggle with corrupted officials. Micah Challenge have developed a fantastic prayer guide to direct you in praying through the MDGs - you can read and download the guide from the Micah Challenge website here. Please do consider how you and your organisation can encourage Christians to run with this call to prayer with and for the poor. The Micah Transition Task Force meet on Tuesday 23rd September to review all the feedback received around the first draft of the proposal for the new Micah. 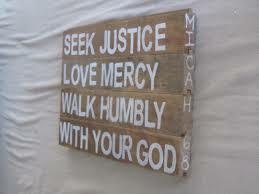 Please pray that we can discern God’s guidance together and reflect this well as we develop the framework for Micah.